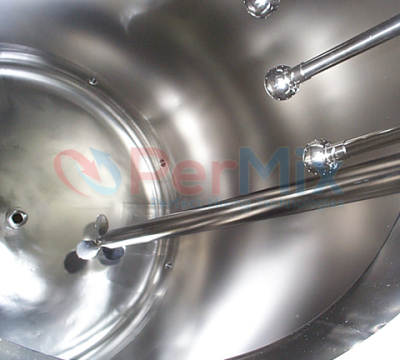 PerMix designs and manufactures a comprehensive range of Liquid Agitators to suit every process requirement. 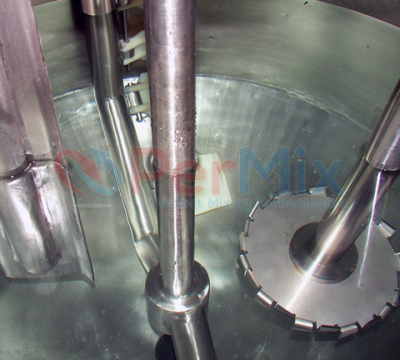 Since our foundation, we have been providing agitators & mixing systems for customers all over the world, using cutting edge mixing and process technology, serving a broad range of industries. 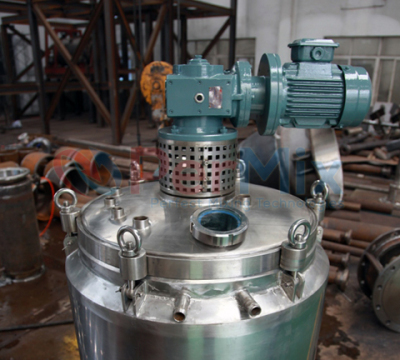 In some cases, only one agitator with a single impeller would do the job well, but complicated condition also asks for several agitators with more than one impeller on each agitator to work together. 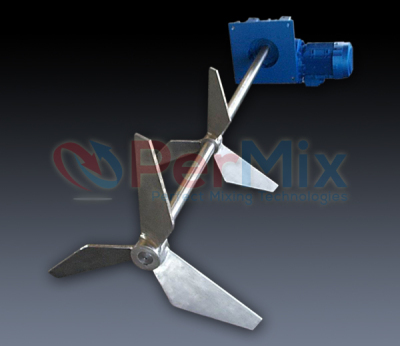 Because there are so many choices of impellers available, it is always a big challenge for the users to choose the right impellers and their combinations in order to get the best solution. 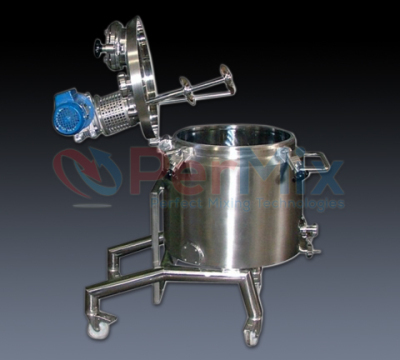 PerMix is always ready to face the big challenge with our years of experience. You are welcome to send us an inquiry for a tailor-made solution for your special processing!